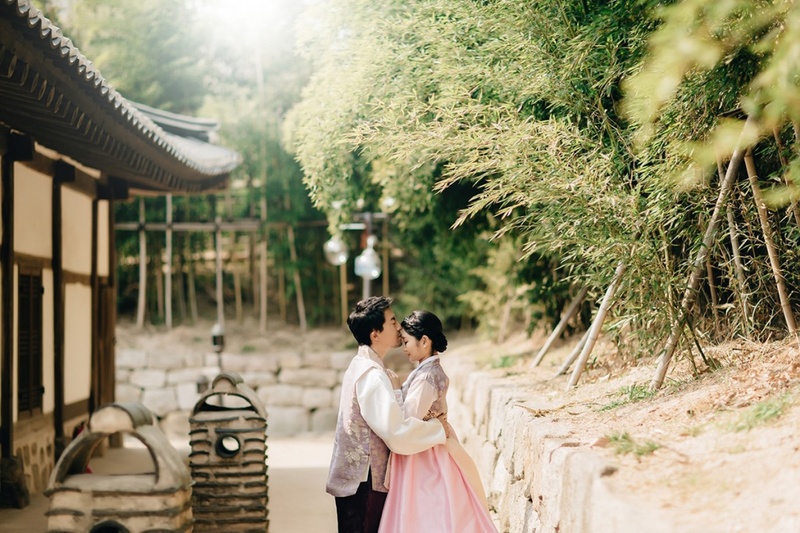 Sweet couple from the US, Meeri and Andrew shared with us their pre-wedding photoshoot experience with SUM Studio in Seoul, Korea! 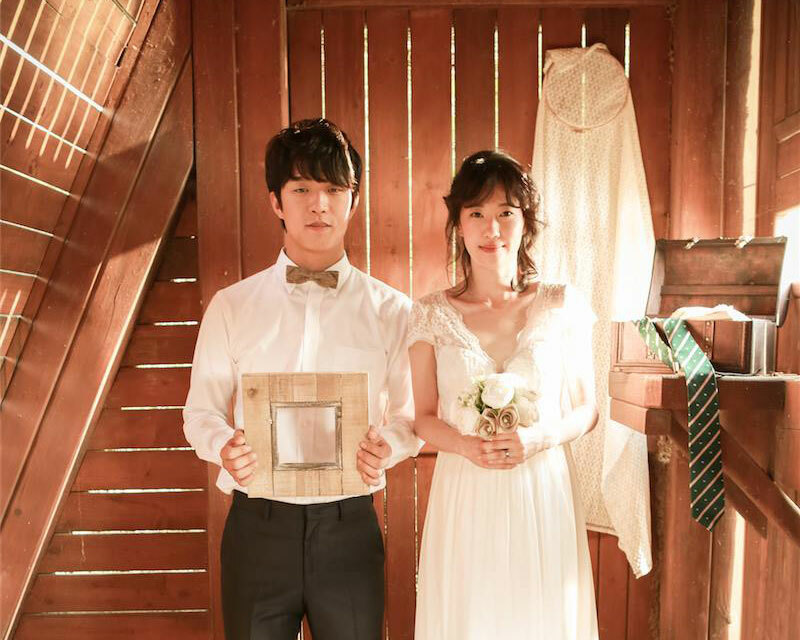 See also their beautiful classy pre-wedding photos! 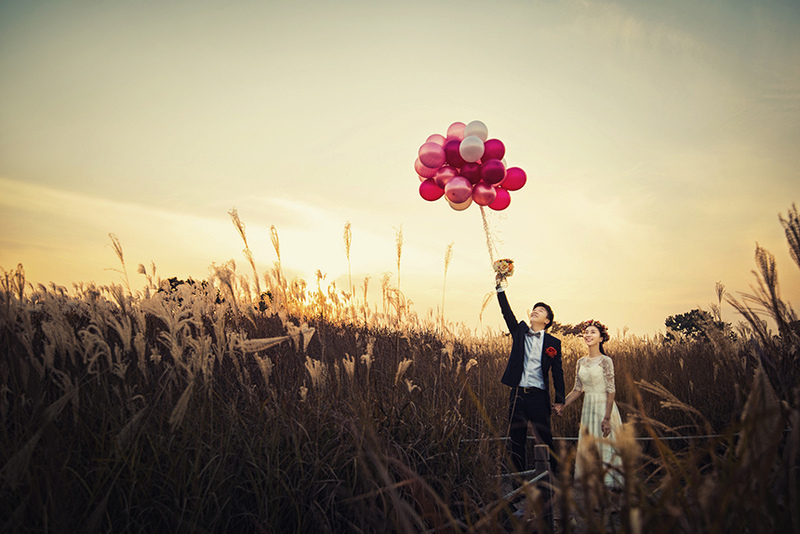 May Studio – a Korean wedding photography studio is one of the most popular choices for many couples. 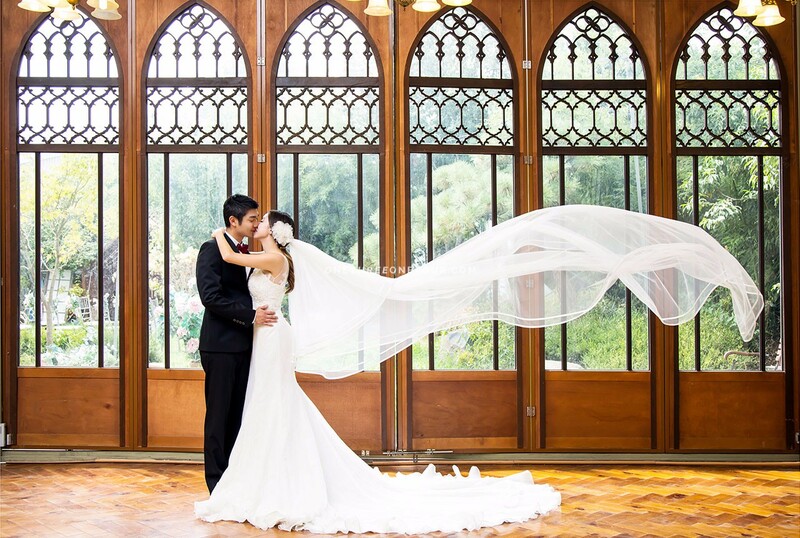 They offer elegant and classy backdrops in their wedding studios. 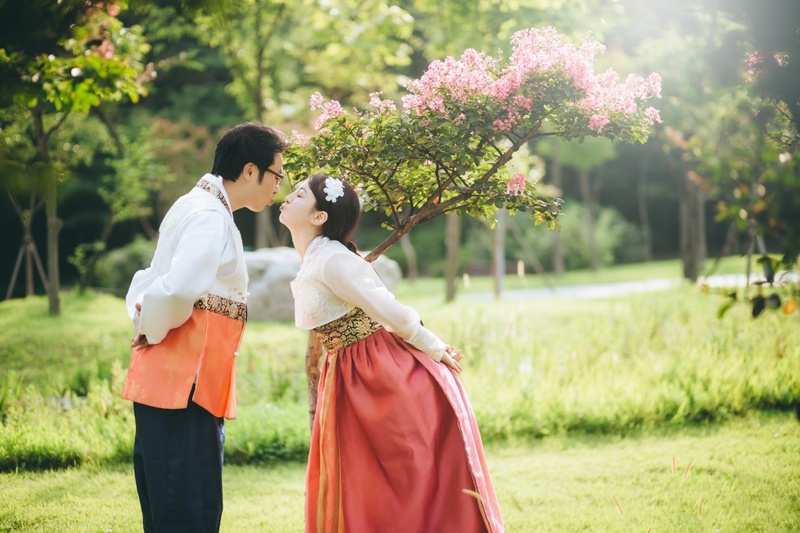 Couples who are in Seoul for a short trip would be happy to know that you can complete your entire pre-wedding photoshoot in a day!